Back in the day, if you wanted to tune a car, you had to do quite a bit of wrenching to get it done. Want your ’69 Camaro to go faster? You’d better have a socket set ready. Nowadays, though, tuning a car to go much faster is so much easier. All you need is a laptop, the correct cable and an internet connection. In this new video from Evolve, they show us how to upgrade your F90 BMW M5 to their Stage 1 tune. Now, Evolve actually already tuned their BMW M5 to Stage 2, which gave it a cat-less downpipe, Eventuri intake and the Stage 2 ECU tune. However, after testing that and being done, they’ve now moved onto testing a Stage 1 tune, which just has an ECU tune and the Eventuri intake but a stock downpipe. So how much extra power can just an intake and a tune make? A lot, actually. 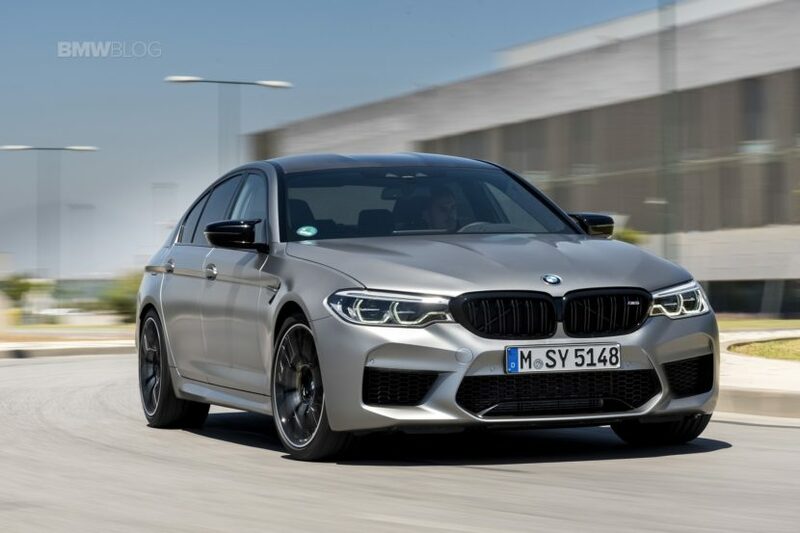 What’s interesting is that the stock car recorded 627 hp on the dyno, which is even more than the claimed power figure of the M5 Competition (617 hp). What about with just the Eventuri intake and Stage 1 Evolve tune? A whopping 719 peak horsepower. Seven hundred and nineteen horsepower. And barely a wrench was turned. The only mechanical upgrade was the intake and that’s super easy to install. In this video, Imran shows us how to install the Stage 1 tune and it’s as simple as plugging a laptop into the car, downloading some files and clicking some buttons. 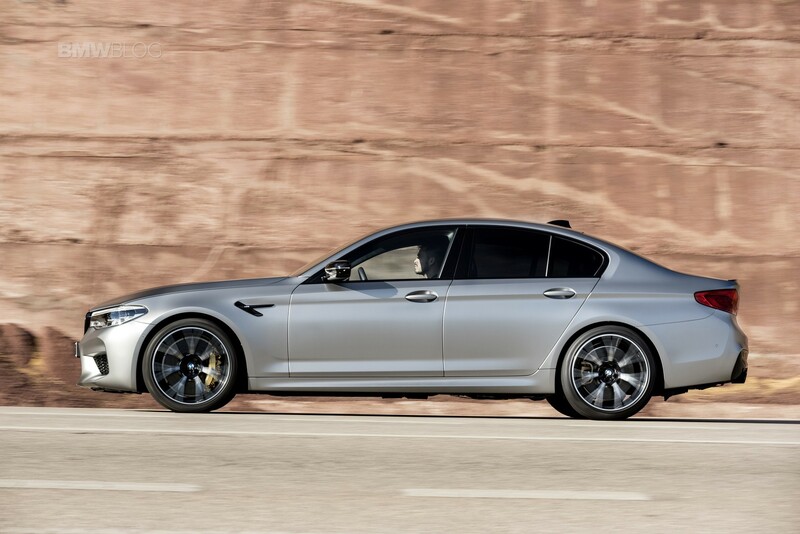 It’s a breeze and takes no time and all to give the already colossally powerful BMW M5 and extra hundred horsepower. That’s madness. Brilliant madness. While it’s about 25 horsepower less than with the cat-less downpipe, it’s still a helluva gain and enough to easily be worth it. Especially because you can tune your BMW M5 in your driveway in your underwear if you really feel like it.